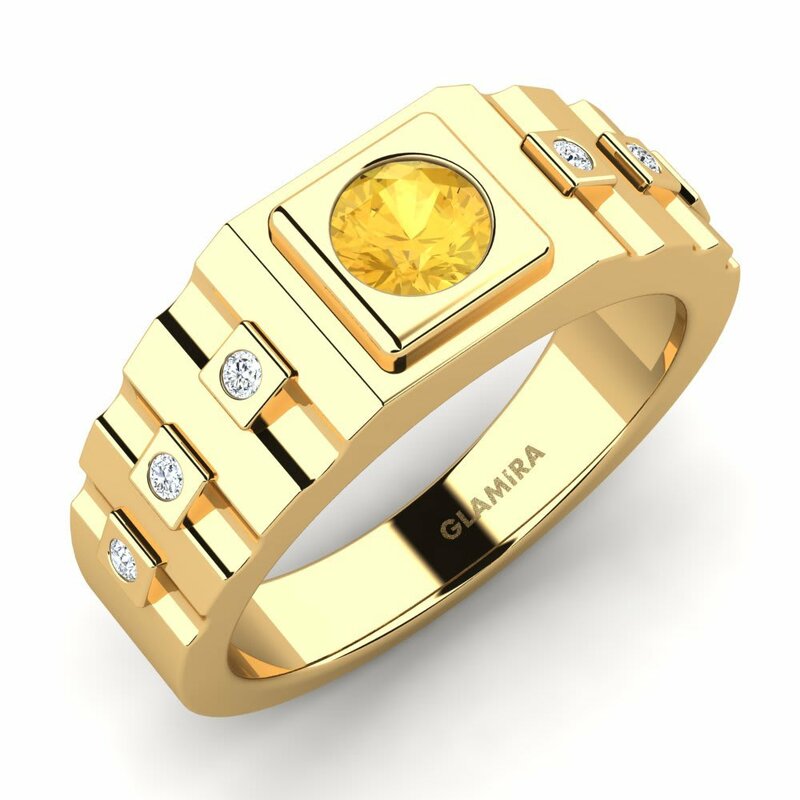 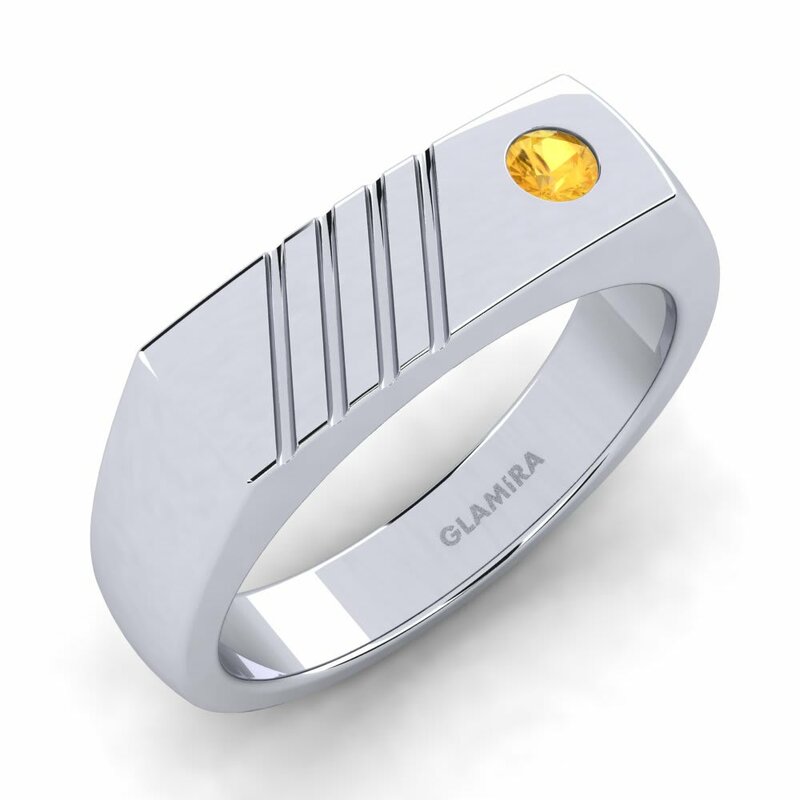 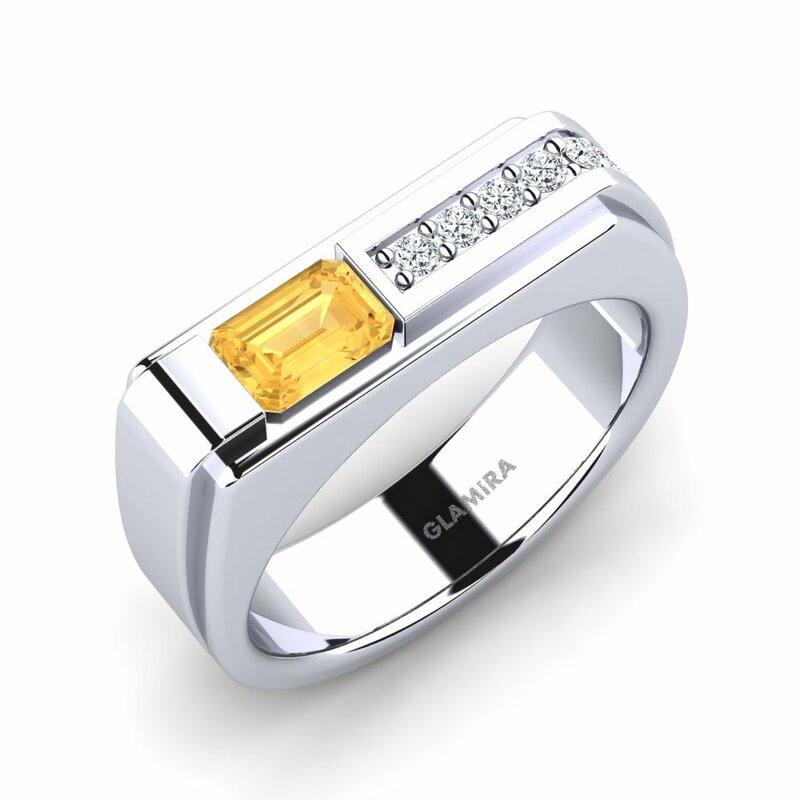 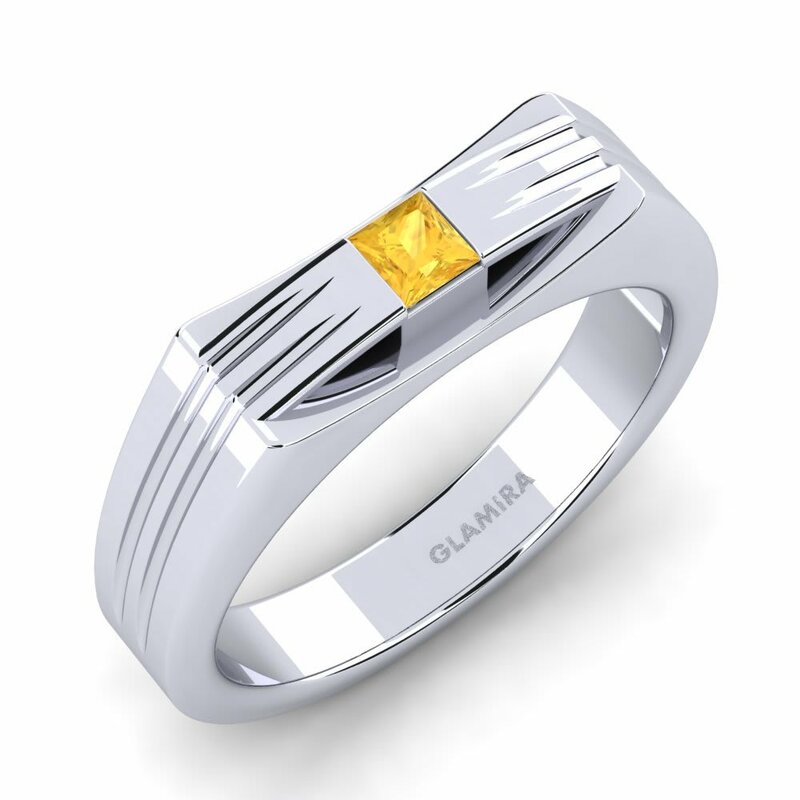 Glamira is all about customization and personalization; and taking its inspiration from nature, offers you a wide range of citrine men’s rings. 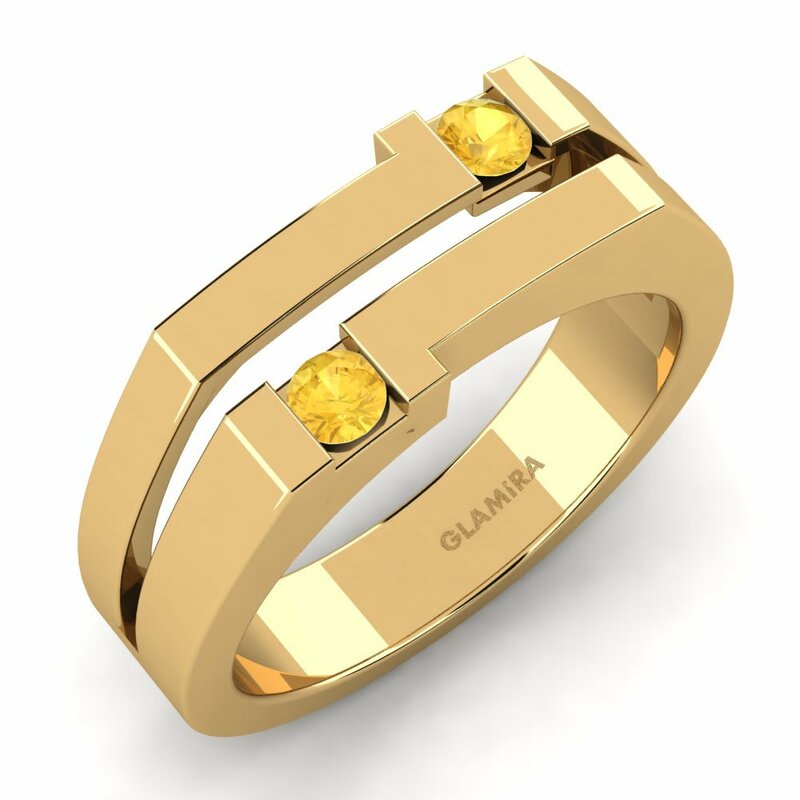 Add a touch of courage and sophistication to your fashion vision with Glamira’s unique pieces decorated with citrine and stand out in the crowd. 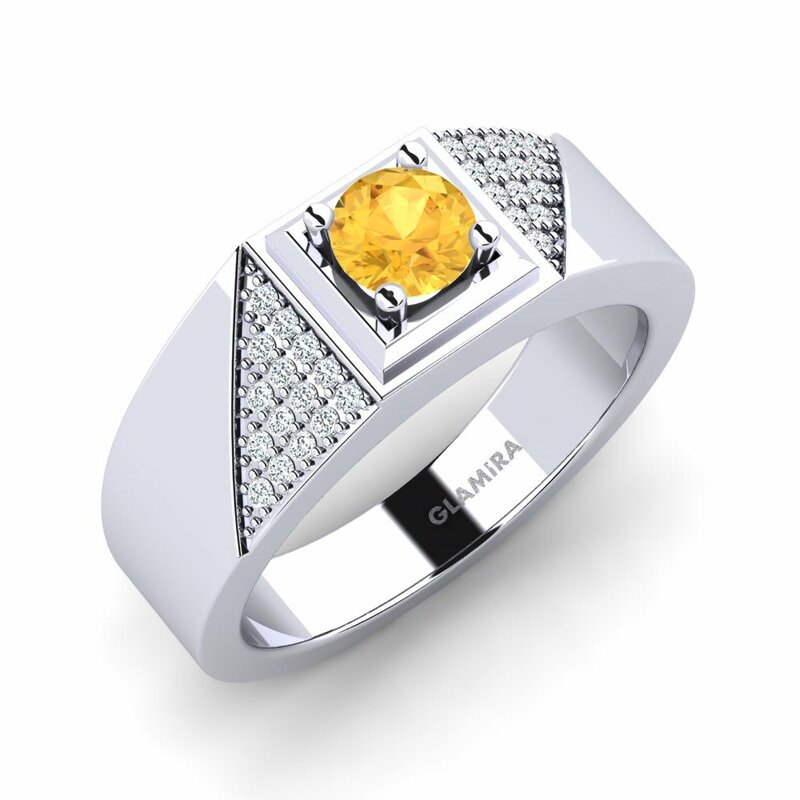 A stylish citrine ring will give any outfit that cutting-edge aura of men who are truly in vogue!